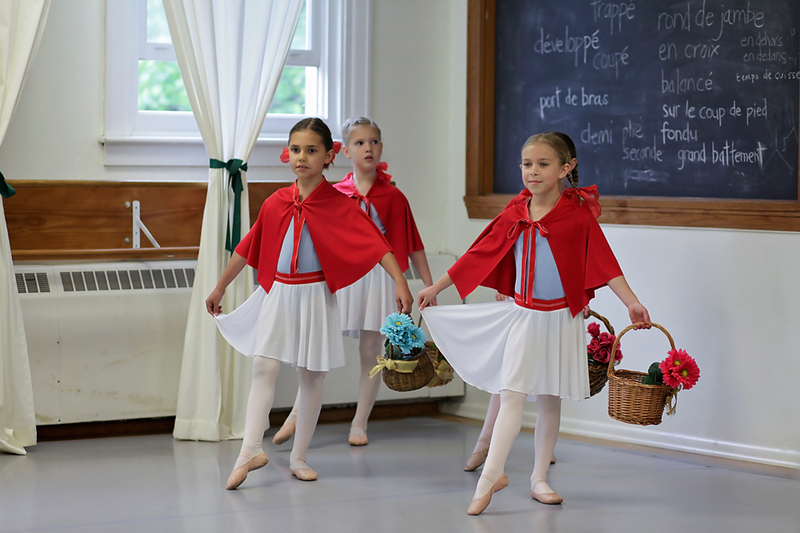 Ballet A | Crozet Arts: Dance-Music-Theater-Visual Arts-Yoga Ballet, theater, art, music, yoga classes in Crozet, western Albemarle, near Charlottesville, Virginia. class placement required (for info, email crozetarts@gmail.com). 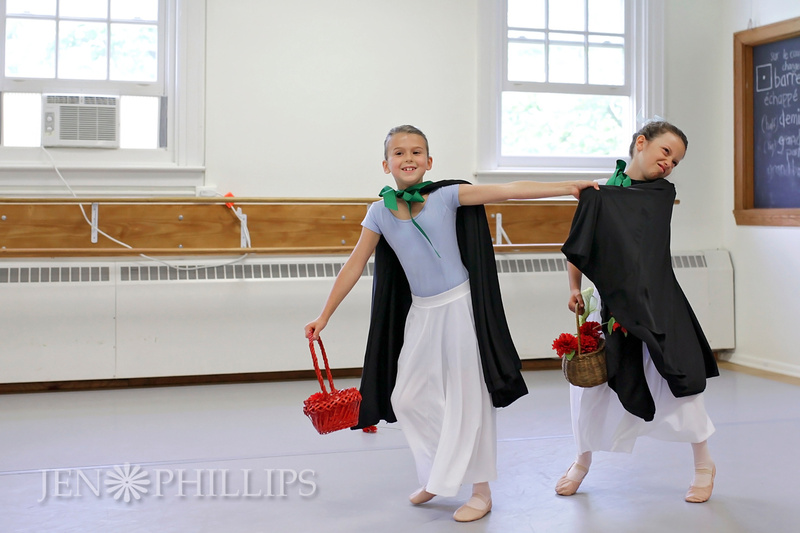 strength, musicality, and movement while nurturing a joy of dancing. Plain black or gray stretchy shorts (fitted preferred, such as bike shorts).